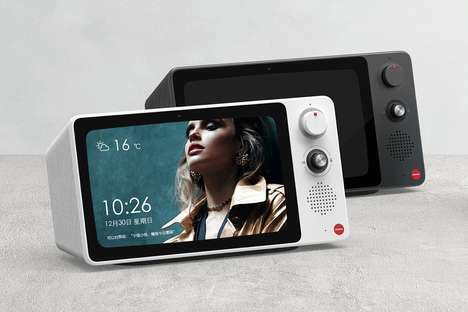 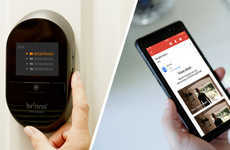 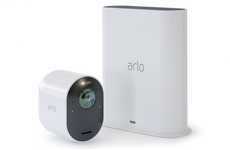 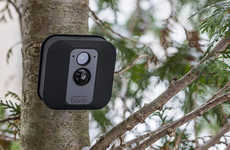 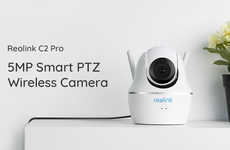 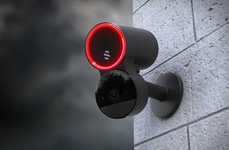 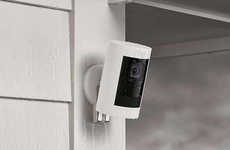 The Soliom Bird S60 outdoor security camera is a connected solution for the home that will offer inhabitants with an easy, intuitive way to keep an eye on the exterior surroundings. 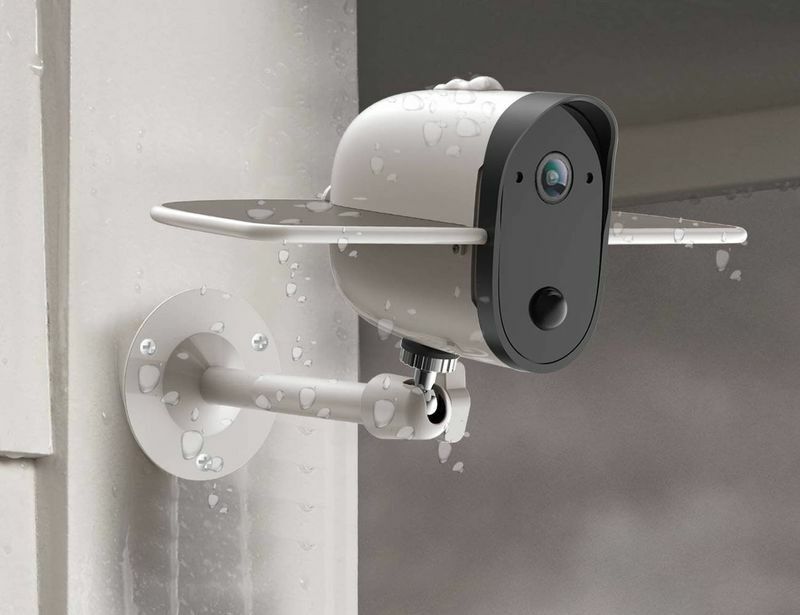 Featuring a weatherproof design, the unit has an IP66 rating that allows it to easily function in extreme temperatures on either end of the spectrum. 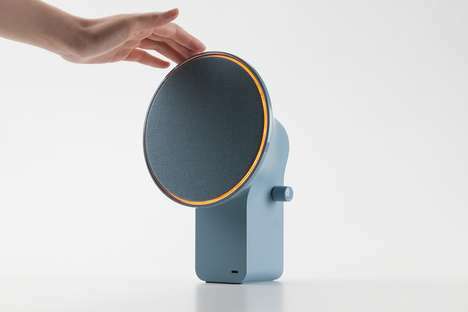 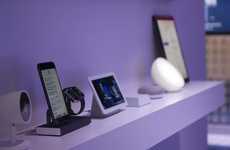 The unit is outfitted with a 4,000mAh battery pack that is charged via the integrated solar panel wings that will keep it functioning at all times without the need for a hardwired connection.